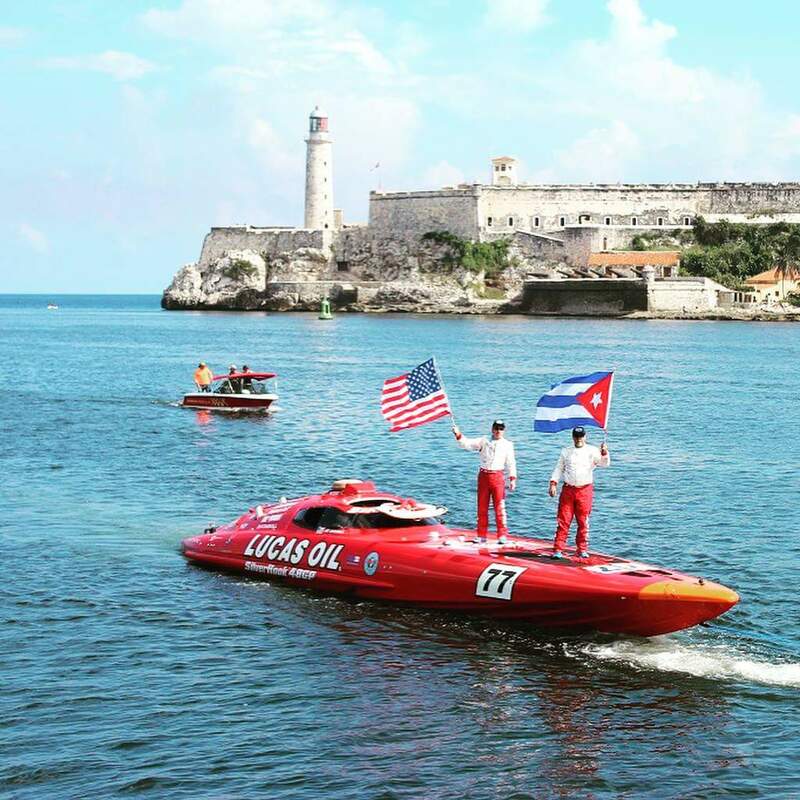 Nigel Hook and Jay Johnson set a new Guinness World Record from the US to Cuba in 1 hour and 18 minutes! 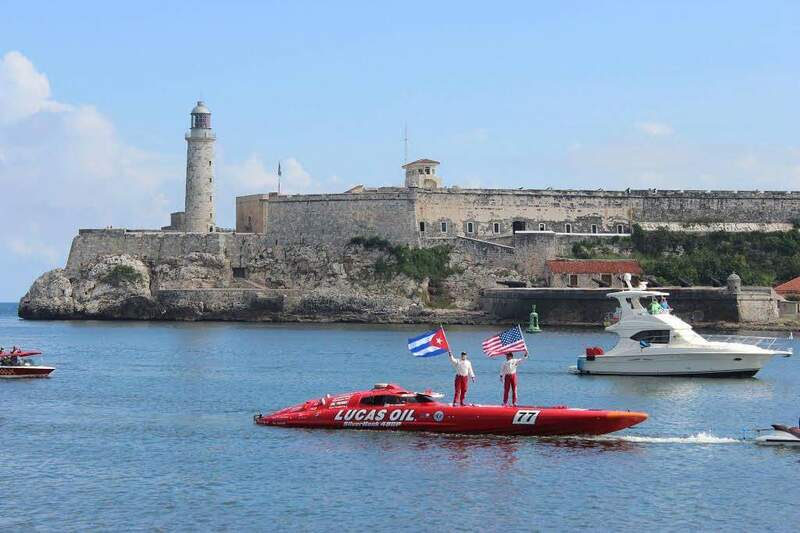 Using 2 Weismann Semi-Automatic 2 Speeds harnessing over 3100 hp, the American duo made the 102 mile trip to Havana Harbour from Key West 33 minutes faster than the previous record in spite of rough seas in the Florida Strait. This USA-Cuba record was a tremendous challenge for the SilverHook. The boat is 48 feet long, weighs over 13,000 pounds, with a top speed of nearly 168 miles per hour in calm conditions. 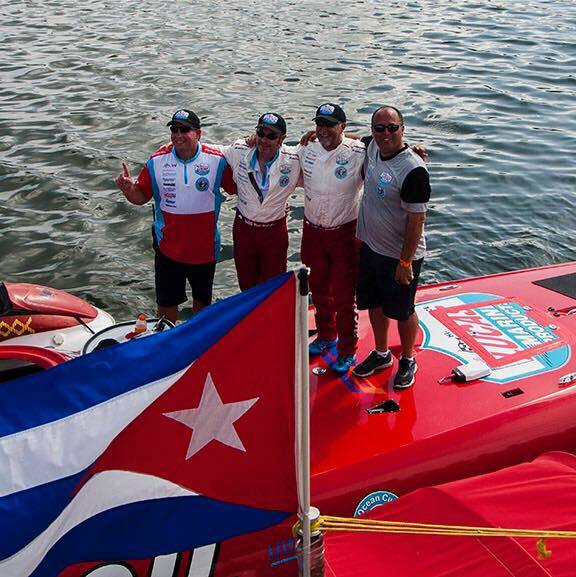 SilverHook's course across the Florida current that flows between the Gulf of Mexico and the Caribbean Sea is at its strongest in July and August, and that resistance forced the SilverHook to travel about 110 miles on its record attempt. The Florida current also is a treacherous body of water that has been the graveyard of many ships through the ages. Depending on wave height, visibility can be poor at high speeds, with the monohull diving down and through waves rather than skipping over the surface. Waves can run from 3 to 30 feet high, requiring constant vigilance by the helicopter spotters to avoid other ships or floating debris such as tree trunks and oil barrels. 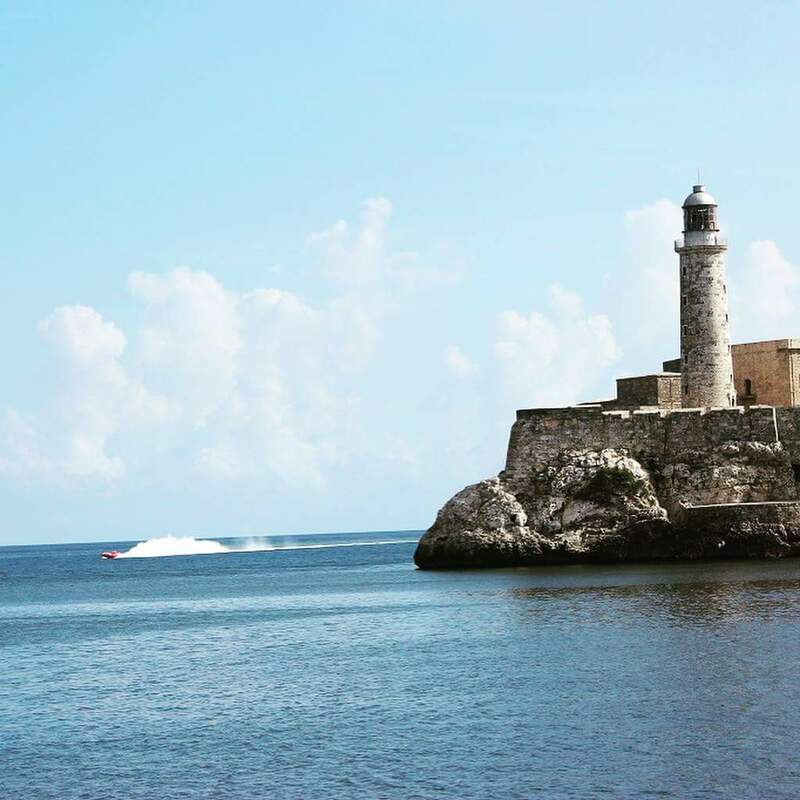 On the famous Cuban quay Malone, Hook and Johnson were met by city authorities, employees of the American Embassy in Cuba, and the leadership of the Marina Hemingway, the Marina of Havana, and journalists. Pat Weismann was in Cuba to greet Nigel and Jay. Nigel plans to return next year and break their record.